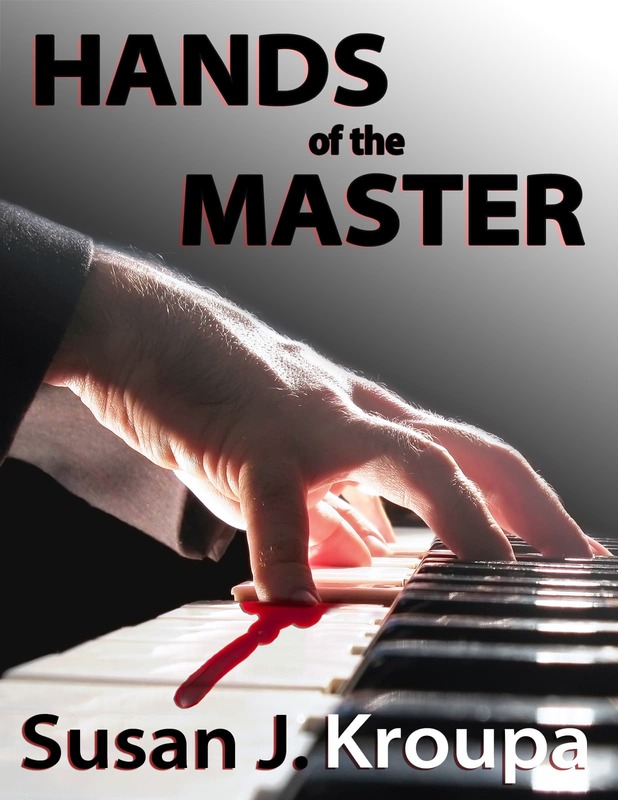 September is National Piano Month and in a serendipitous event (as in totally unplanned but lucky), Laurel Fork Press has just published my story, “Hands of the Master.” I don’t plan to be confessional about all my stories, but I will admit this story came partly (okay, maybe mostly) from my experiences as a piano student/music major who happened to have very small hands. And yes, they occasionally bled, although not as much as in the cover image. Mostly I had problems with swelling in my wrists. But Celia, the narrator of this story, has other problems as well . . .
Now out on Kindle, Nook, and in all formats, on Smashwords.